India & Vietnam are known, all over the world, for their rich heritage of traditional medical wisdom. The aim of Indo-Vietnam Medical Board which is a joint venture of India Book of Records and Vietnam Book of Records, is to create a platform where medical wisdom of both the countries are combined as one entity. Vision of Indo-Vietnam Medical Board is to combine the healing sciences of both the countries and create best holistic medical facility to give benefit to people of both the countries. To Join this mission you can enroll for the Diabetes Educators’s Certification Training following the below mentioned guidelines. This course is fully accredited by Research Institute of Complimentary Health Sciences (RICHS)- Vietnam. These details will be used for Certification, I-card and name plate etc. After submission of Application form and, you will receive a confirmation e-mail about acceptance of your form and documents. Step-2: Submission of Passport size pic (with plain background) along with admission fee and transaction receipt or reference number through email to [email protected]. 1. You may pay online (Payment Link given at the end of the page). Name of account holder: Dynamic Memory Pvt. Ltd.
Step-3: A confirmation mail will be sent to you from “Account Section”, confirming the payment received. Watch online learning material and go through the study material. Once you are prepared, you can send your request for Online Test / Exam through mail. An online link will be shared with you to appear for the Test. Step-6: After validation of the submission of answer sheet you will be sent “Diabetes Educator’s Starter Kit “ at the mentioned courier address. Digital- I card to access GOL – software (GOL software will allow you to get customized printed diet plan (for maximum 25 patients ) for more than 60 major medical condition. You can renew with a nominal fee after expiry of Digital I Card. 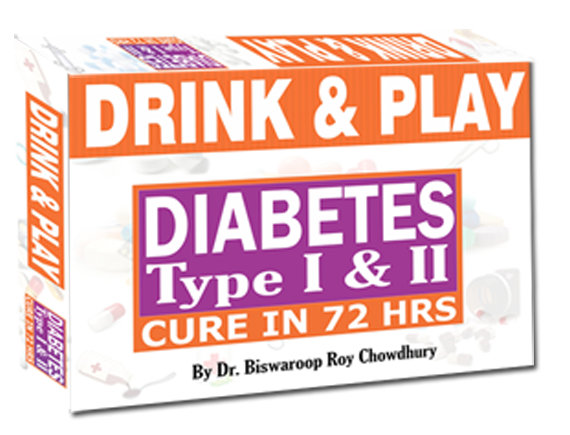 Digital- I card you will receive only if you have treated at least 2 patients through Diabetes72 app ) . 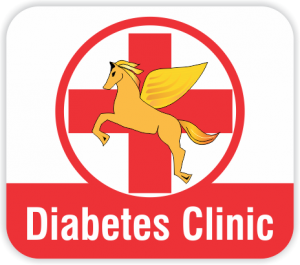 Official permission and access to Virtual Diabetes Clinic app (after the successful completion of diabetes certification exam ) . Indo-Vietnam Medical Board Flexi- Bag. Training Fee (For International Candidates)* : Rs. 11,000/ (*Shipping cost is not included in the Diabetes Educator’s training fee and will be charged extra depending upon the country you want your Study material & Educator’s Tool Kit to be delivered).